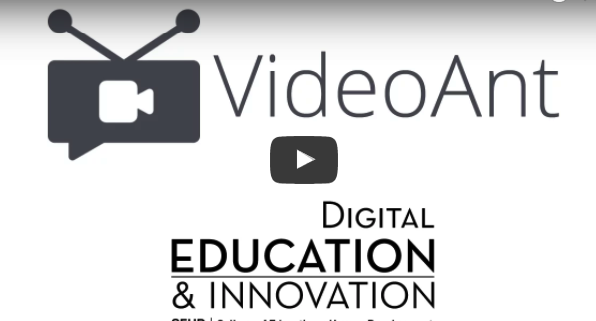 Video lessons are instructional videos created through a screen casting or video software. The nature of a video lesson differs according to the purpose for which it is created; it can be an explanatory video, a step by step tutorial, a review, a demo, a recorded video presentation and many more. Video lessons are ideal for flipped classroom and can be incorporated in pretty much any learning situation. 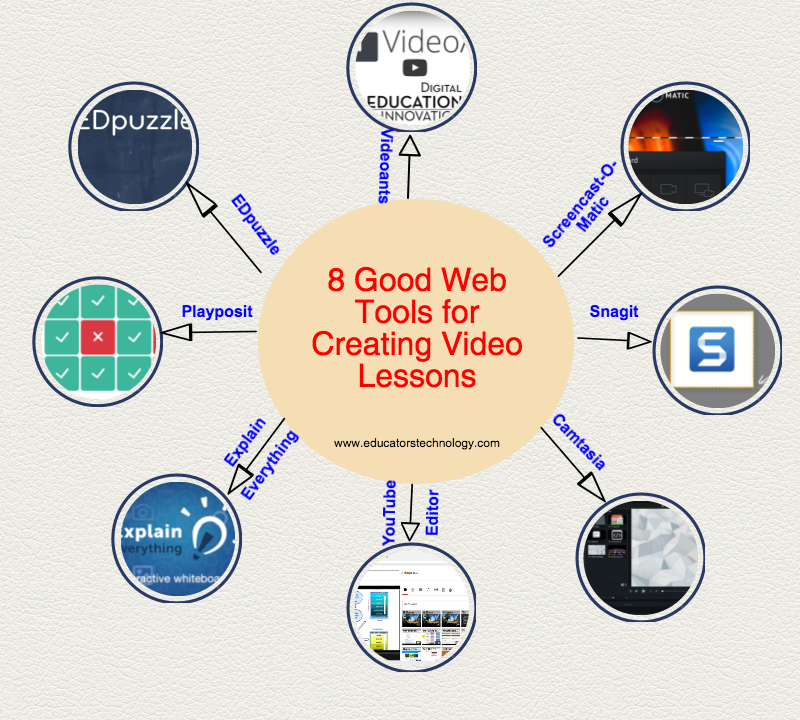 There is a wide variety of web tools out there that can help you create beautiful video lessons without the need of any advanced video software knowledge. Below are some of our favourite picks that we recommend for teachers interested in creating engaging video lessons. 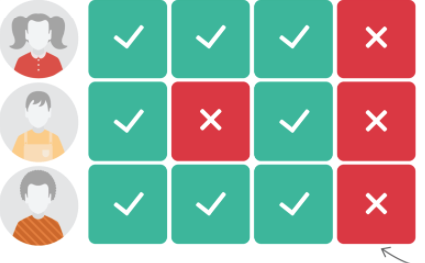 YouTube Video Editor embeds all the hacks you need to create stunning video lessons. You can use it to trim videos, add hyperlinks, add illustrative text, add audio tracks and several other multimedia materials. 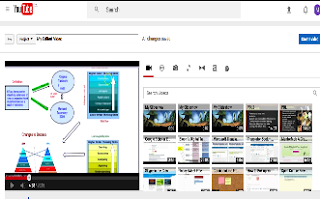 To be able to use YouTube Video Editor, you need to be logged in to your channel via your current Google account. Check out this guide to learn more about what you can do with YouTube Video Editor. 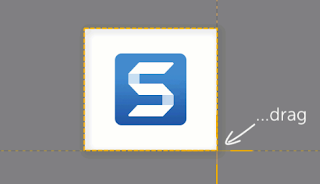 This is another great tool to use to record a video of your screen. 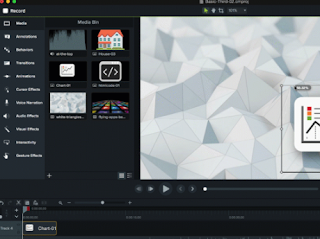 Camtasia has an advanced video editor that lets you create professionally looking videos: you can add animations, music, transitions, backgrounds,or even import your camera footage and turn it into an instruction video. For those of you using Chromebook in their instruction, Explain Everything is an excellent tool to use to create video lessons. 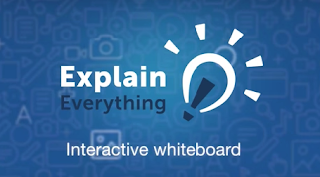 It offers you an interactive screen casting whiteboard to create slides, draw in any color, add text , audio files, images and videos to design stunning video tutorials. Screencast-O-Matic is a free and easy to use screen recording too. 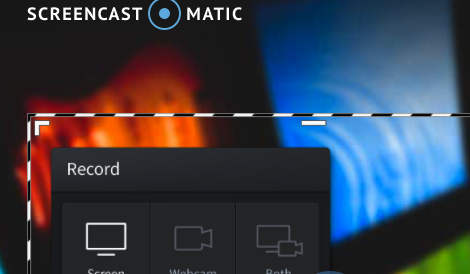 With one click you can start recording your screen and right from your browser on Windows, Mac, Linux and does not require any software installation.